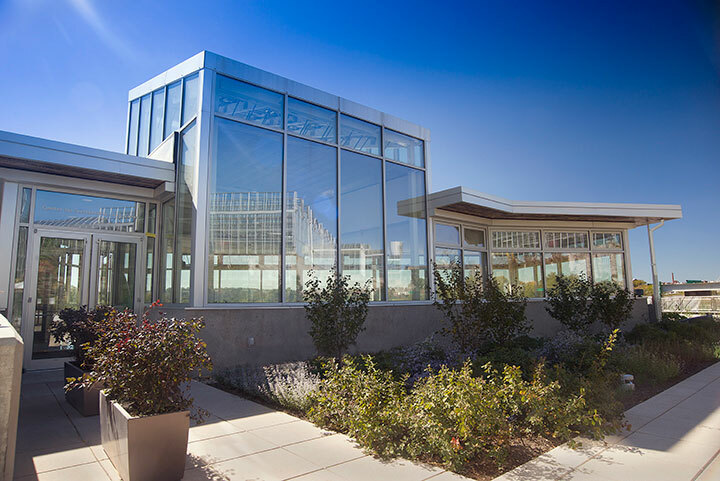 Phipps Conservatory and Botanical Gardens | D-M Products, Inc.
Project Description: This new 24,000 sq. 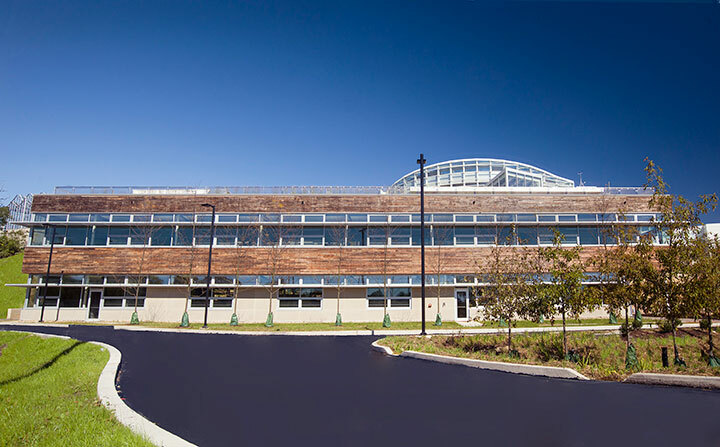 ft. building is one of the first “Living Buildings” constructed that is designed to consume zero energy. 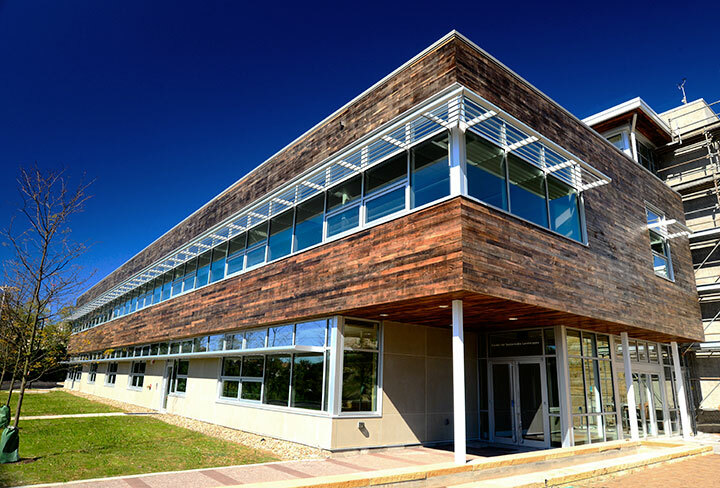 The structure will endeavor to operate on all of its own resources, including heating, cooling and electricity. 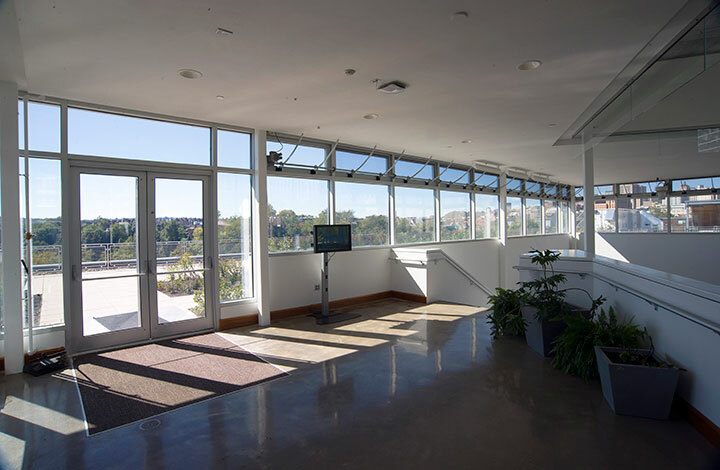 Features include: triple glazed dual Low E insulated glass, mechanically controlled operable windows and skylight, aluminum sunshades and interior light shelves. 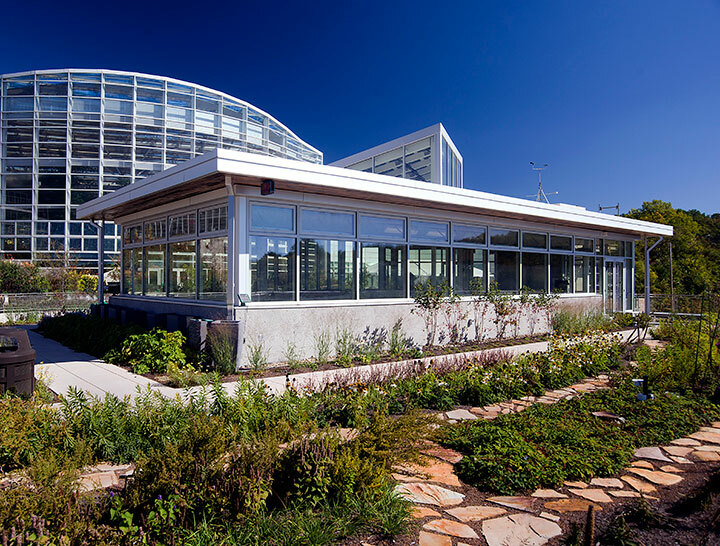 Awards: Expected to be the first building in the world to achieve the three highest green standards: Living Building Challenge (LBC), LEED Platinum (Leadership in Energy and Environmental Design) and Sustainable Sites Initiative SITES™ certification for landscapes.